Introducing the J.W. Anderson Logo Purse Bag. 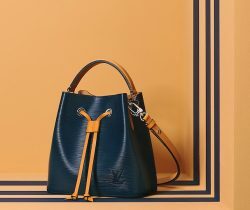 The Logo Purse Bag was first introduced for the brand’s Pre-Fall 2015 Collection. It features the..